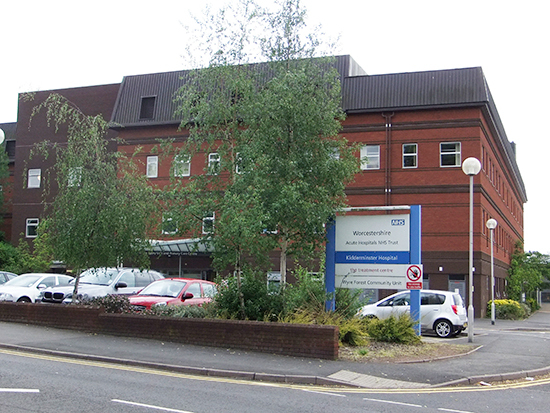 Based in Worcestershire, Kidderminster Hospital treats nearly 15,000 in-patients per year, and offers some of the most modern facilities in the NHS. Kite Glass was selected by Galliford Try Interiors to supply 20mm structural toughened and laminated clear infill balustrade panels. The work included edge working and an opaque interlayer.